breath * life * flow: blast from the past. 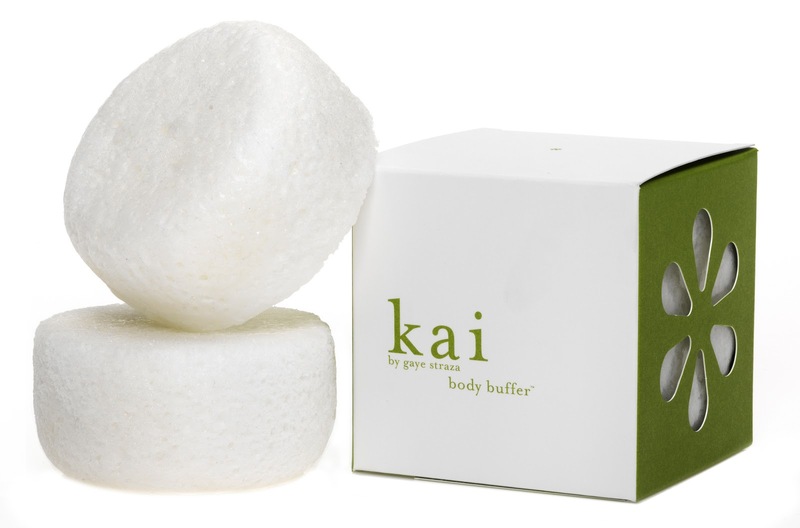 the body buffer, a soap and kai fragrance infused sponge, we already sold in stores so it was easy. the body butter, that was the fun part and when i say fun i mean challenging beyond belief! we were given a week to come up with a formula Oprah liked and get the submission to Harpo Studios in chicago within a week. we got this message on friday which meant we already lost two weekend days and one shipping day. needless to say we pulled it off and kai made the list. those following months were exhausting, exhilarating, and unforgettable. 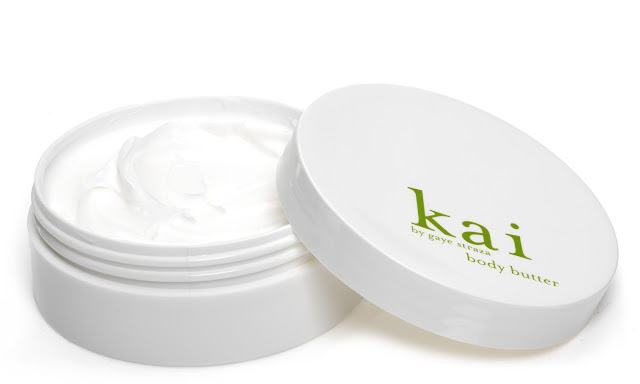 we celebrate those who were picked for this year's list and look back fondly on our day in the sun. What an incredible and inspiring experience that must've been! Well deserved, Gaye. I loved kai before Oprah (yes, she does have great taste!) and love it still.